If you want access to Hopkins without the noise; Good neighbors and safe location; unlimited access to a beautiful beach AND a very affordable PRICE, this house is for you. It is located in the village of Sittee River close to the excitement of Hopkins and the beautiful Sittee River. 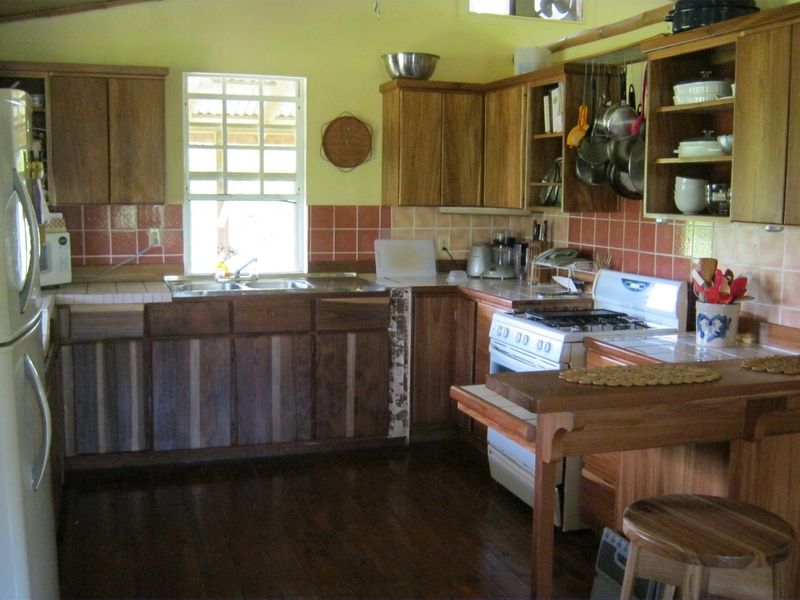 It has special access to a private Hopkins beach and is a 5 minute walk to the beautiful Sittee River. 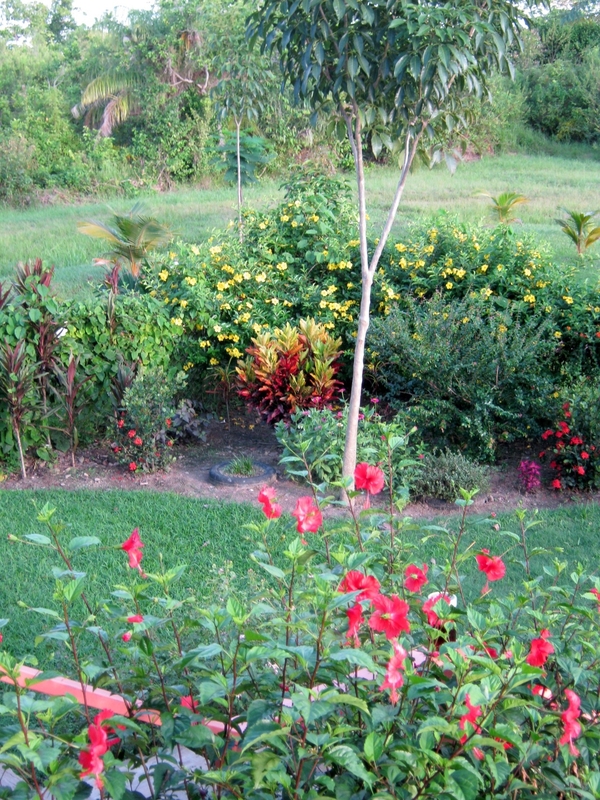 Located in the transition between rain forest and citrus farm., it is a birders’ paradise. 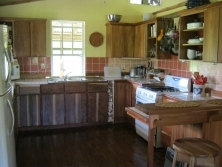 The location is safe quiet and friendly and is near several other lots owned by expats. 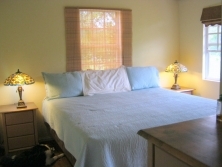 The house is 2 bedrooms, with a huge kitchen, modern bathroom with 2 sinks, internet and office and a charming covered deck. 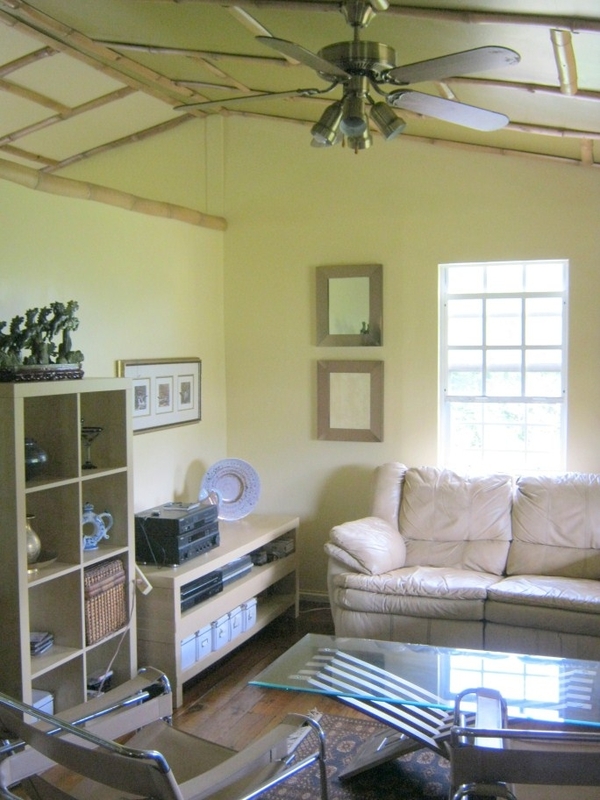 There is room to park 2 cars under the house and the ground floor has 2 large workshop and laundry rooms on the ground floor. 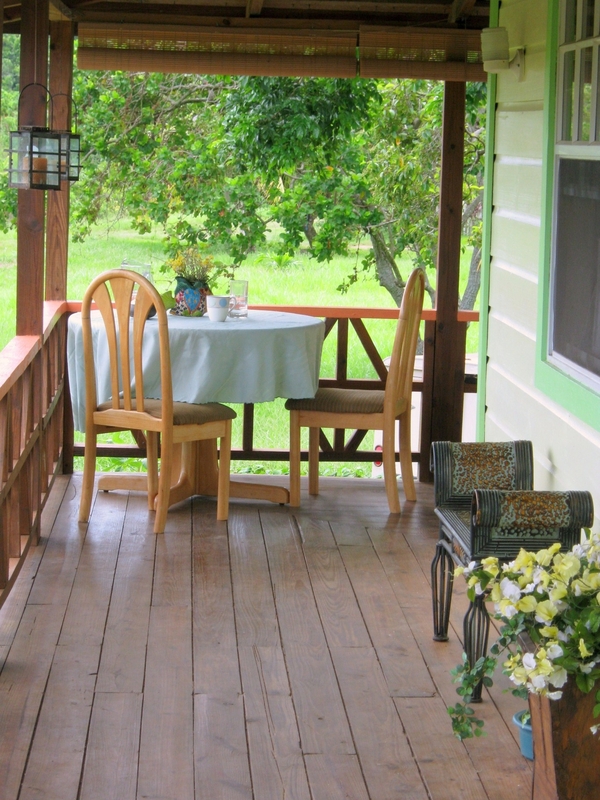 The lot is well landscaped with fruit trees, shade trees, flowers and berry bushes. 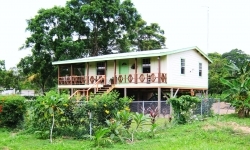 Belize Property Agents is pleased to present for sale this nice house and lot parcel of Belize Real Estate located in the beautiful village of Sitte River in the magnificent Stann Creek District. 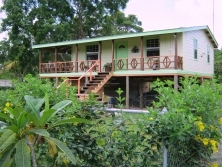 Sitte River village is located in the South of Belize where you can find very friendly people living within this village. The location of the property is quiet, there is no dust from roads, no noise, no annoying traffic, and we are on asphalt roads as soon as we get to the main road. This is a super location for bird watching and the soil will grow anything. This house is made from pressure treated pine and all walls interior walls, ceiling is plycem, each beam and rafter has hurricane straps so the construction is quite stiff, It is approximately 7 years old. 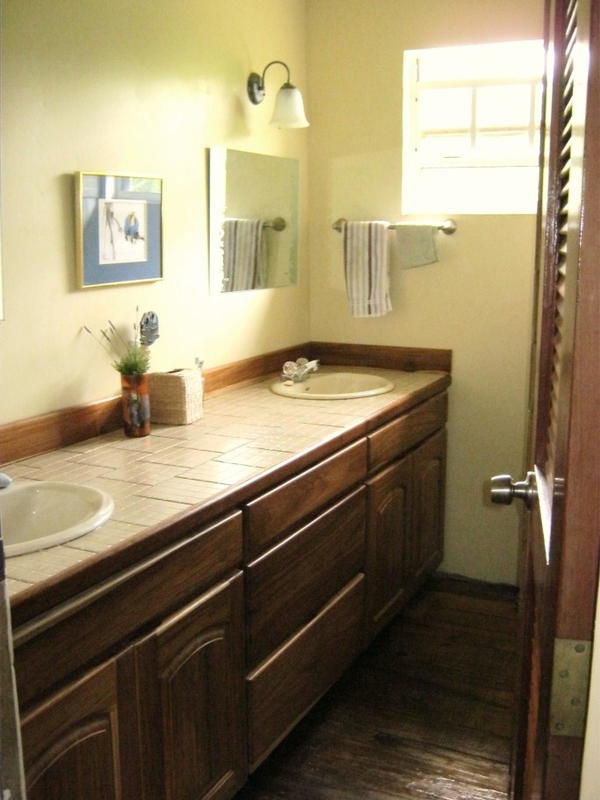 Size is approximately 800 sqft with 240 sqft storage below. There is no traffic, it is at the end of the road – so there is no dust, and it is quite secure. There is 20 acres of jungle behind this property, 4 acres to the east, a deep drainage ditch and road to the south, and 2 vacant lots to the west. 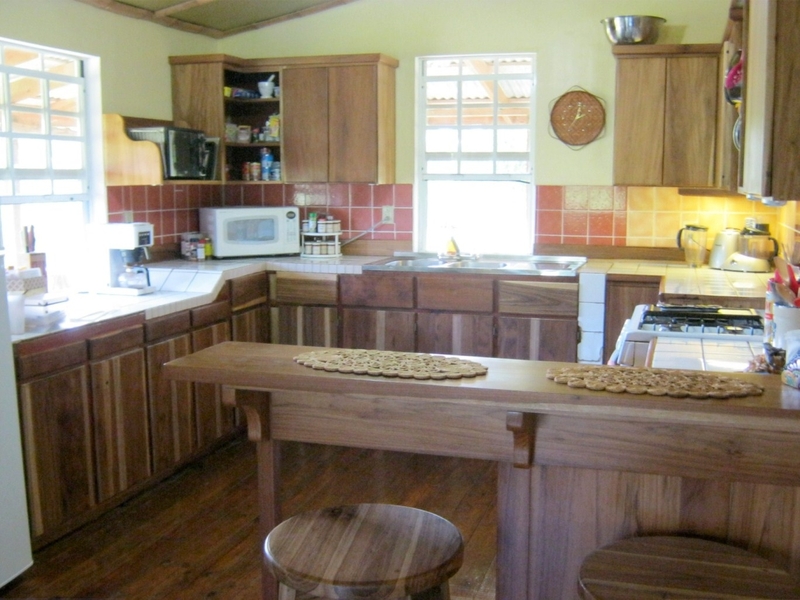 This house does not include furniture, but does include stove and refridge. Also included hughes dish and account if they want it. The owner will negotiate that out if they take much drop in price. 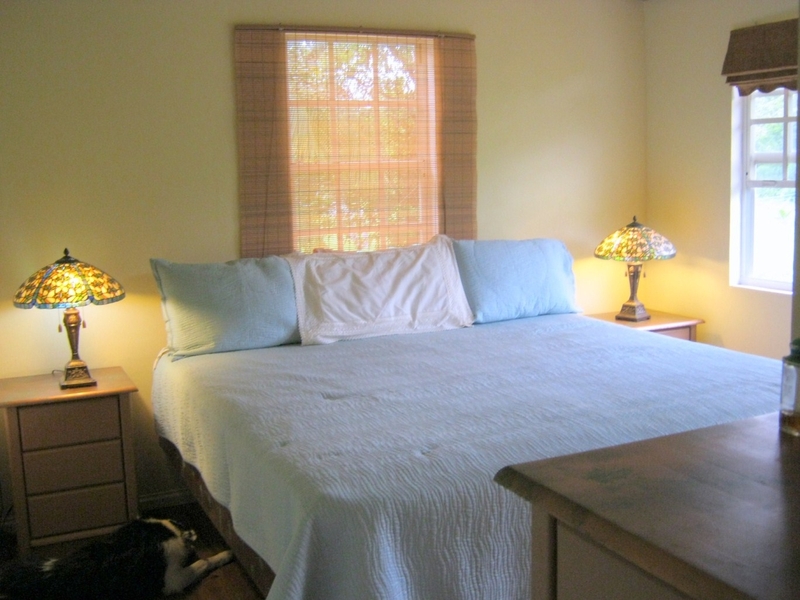 This property does include unlimited beach access at Jungle Jeannies (approx 4.5 miles) and there is a path to the river at Orchard Estates that is a 5 minute walk, and we catch fish there.